A smart PR partnership with the hit TV show, The X Factor, secured winning broadcast media coverage and put Aer Lingus front of stage. The PC Agency first approached Thames TV to secure an agreement for Aer Lingus to become a sponsor of The X Factor in 2017. The production company was so pleased with our services that they requested to work with Aer Lingus as the exclusive airline partner of The 2018 X Factor series. Aer Lingus wanted to maximise this new deal to target the hard-to-reach 16-34- year-old demographic. 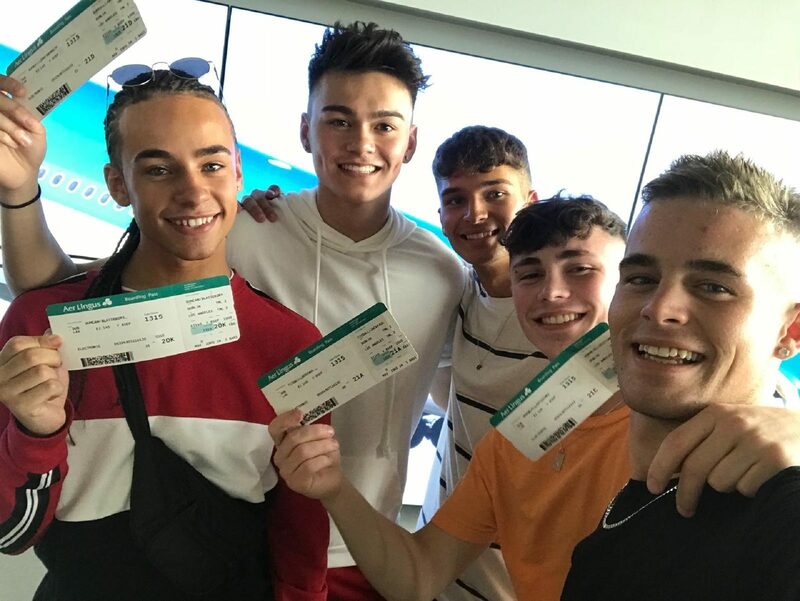 The PC Agency secured a partnership deal that positioned Aer Lingus as ‘the airline partner of The X Factor’, providing complimentary flights for all contestants and film crew from London Heathrow to Los Angeles via Dublin to film at the judges’ houses. In return, we secured primetime brand coverage for Aer Lingus across three separate live episodes of the show, three repeats and via ITV’s online media player. Our work involved developing a matrix of return flights from London to Los Angeles for 80 people, filming, and hosting contestants and film crew. The PC Agency organised all the filming for two of the flights to capture footage with as much of the airline’s branding appearing in shot as possible – on the ground at Heathrow Airport on the approach to the terminal, at check-in, in the lounge and boarding the flights. 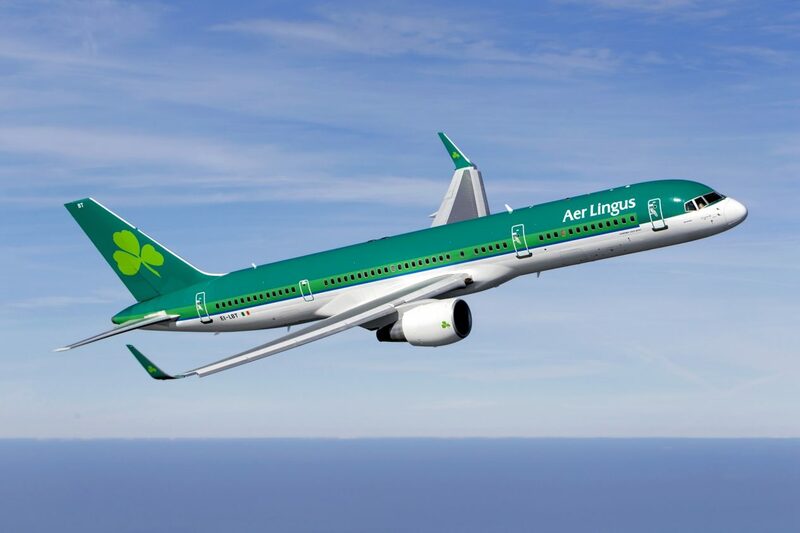 We guaranteed that three contestants would post three updates mentioning Aer Lingus on their Twitter and Instagram channels, which the airline would repost on its own social media, and that the airline could mention its partnership with The X Factor in all marketing materials to customers. 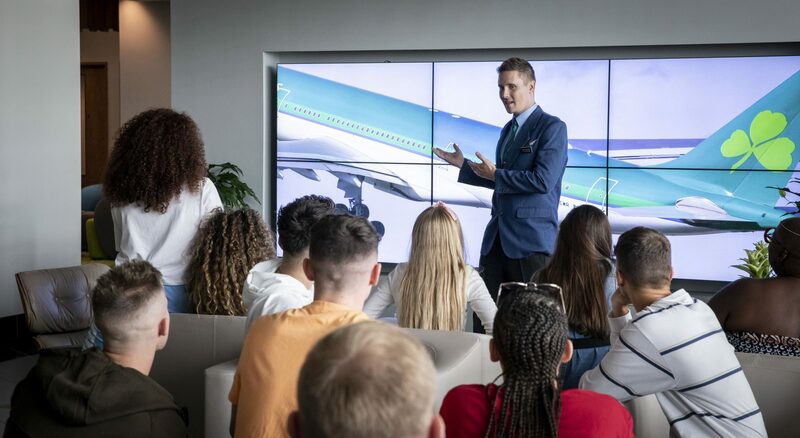 Additionally, we negotiated free access to ‘bonus’ footage of contestants at airports and onboard the flights, which Aer Lingus turned into a ‘behind-the-scenes’ video for its social pages. The footage was screened on primetime ITV on 7, 13 and 14 October, as well as across repeats and was available online on the ITV Player. On the first weekend, the show was the most watched show on the network on Sunday night, with an average 4.7m viewers (rising to a peak of 5.5 million). On the second weekend, the two shows were watched by 5.4 million viewers (with a peak of 5.8 million) and 5.1 million (with a peak of 6.2 million) respectively. Our client reported a substantial increase in enquiries and sales. Impact: Broadcast media coverage: 15 million+ views | PR coverage reach: 37.2M | Social media video: 1M views | |UK traffic up 10%.